★ Demand for cobalt is affecting battery markets, but luckily not all lithium-ion batteries require the metal. 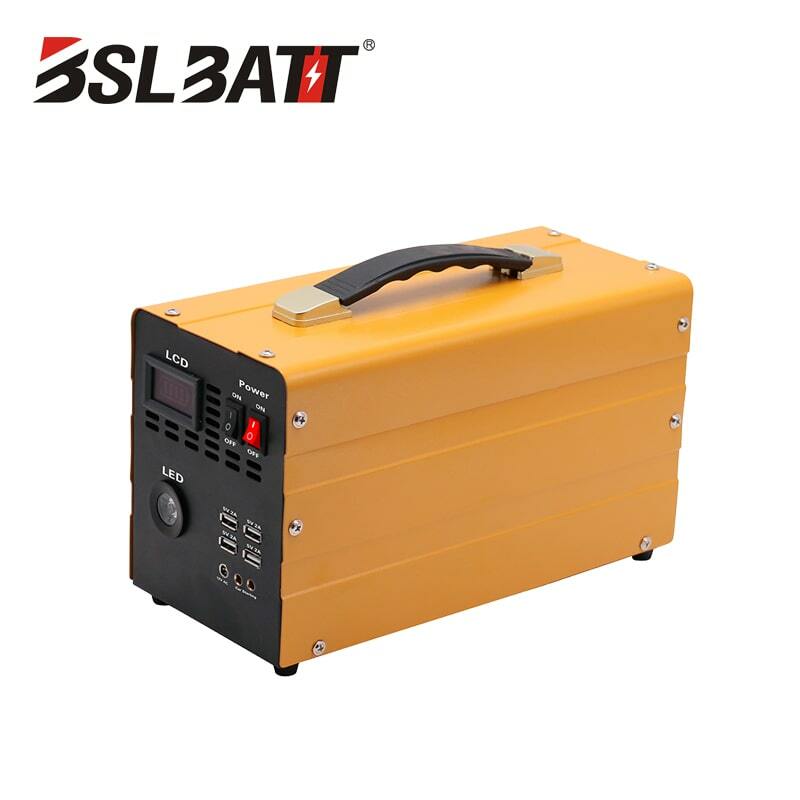 ★ If you’ve been paying attention to the debate about lithium-ion battery materials, then you will know there is a price problem with lithium, but the real market danger is with cobalt. 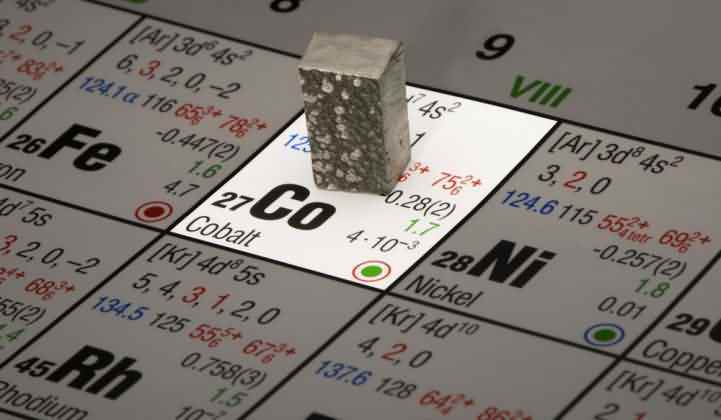 ★ While experts doubt that cobalt scarcity will halt the growth of the lithium-ion battery business, demand for the metal is affecting battery markets and increasing the Democratic Republic of the Congo’s stranglehold on supplies. 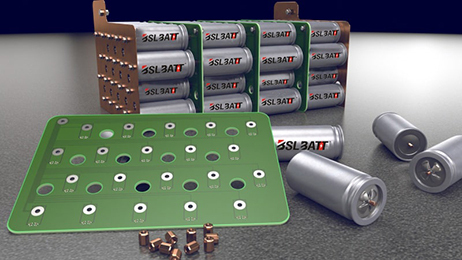 ★ To the uninitiated, this might seem like a major threat to the lithium-ion energy storage business. 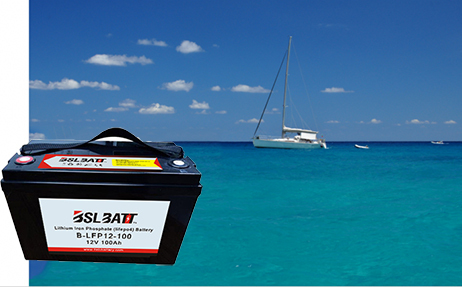 But it’s not, for the simple reason that not all lithium-ion batteries need cobalt. 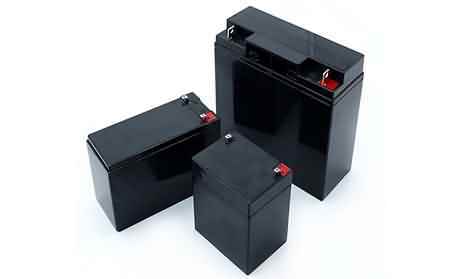 ★ Lithium iron phosphate (LFP), lithium manganese oxide (LMO) and lithium titanate (LTO) batteries are cobalt-free. 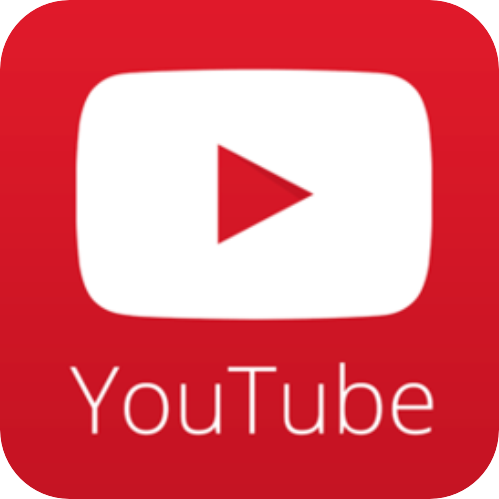 ★ The catch is that their energy density is lower than that of lithium nickel manganese cobalt oxide (NMC) or lithium nickel cobalt aluminum oxide (NCA) chemistries. 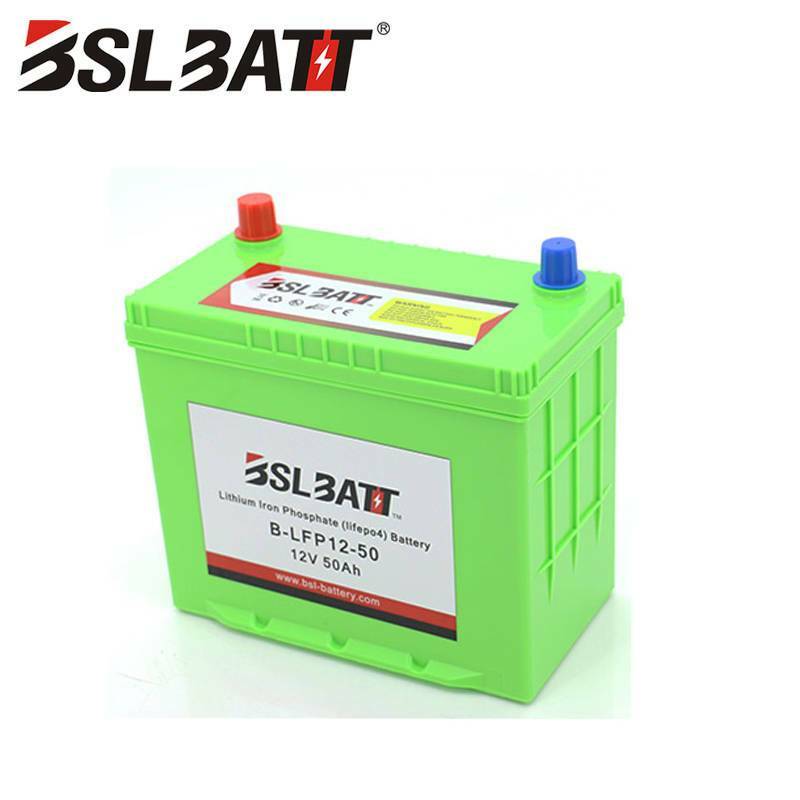 ★ This can make LFP, LMO and LTO batteries somewhat limited for use in electric vehicles, although these chemistries are still touted for use in vehicle electrification, sometimes combined with other ingredients. 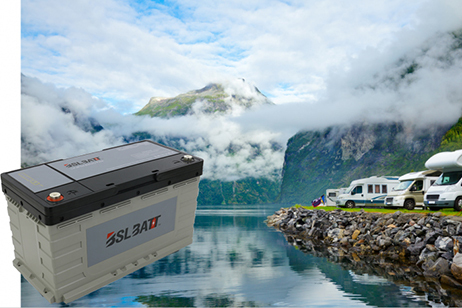 ★ Despite their lower energy density, LFP batteries “are definitely safer and offer a cycle life similar to the more common NMC batteries,” said Mitalee Gupta, energy storage analyst with GTM Research. 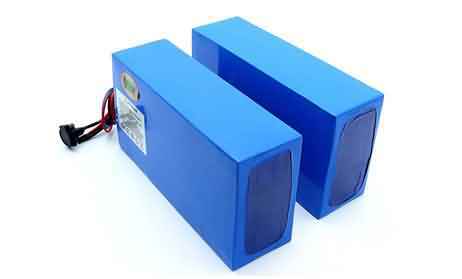 ★ Plus, they also work for stationary storage and there are many companies that can supply them. Here are 11 to watch.